Today I am going to talk about the LDAP users in the specific group policy where user is connecting through the clientless SSL VPN connection. First of all we need to understand the exact meaning of the LDAP, LDAP stands for Lightweight Directory Access Protocol. So LADP is a protocol used to admittance and attain directory data. It scans and manages directories over IP networks and works traditional over TCP/IP using simple string outlines for data delivery. So you can maintain the user directory information of your organization through LDAP. LDAP authentication can be called as authenticating user using LDAP server such as active directory. To place an LDAP user into a particular group policy use the Department field of the Organization tab to enter the name of the group policy. 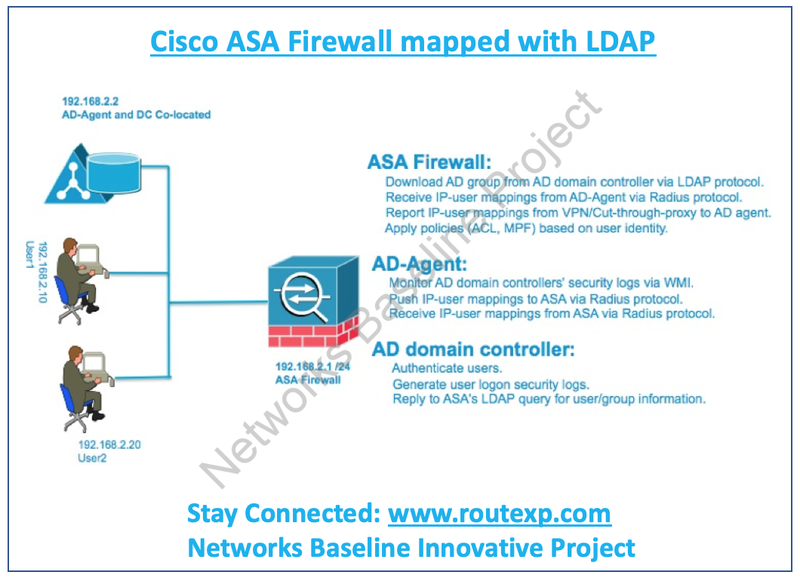 Then create an attribute map, and map Department to the Cisco attribute IETF-Radius-Class. When you are going to click on the user and open the Properties dialog box, you see the Organization tab. In the Organisation tab you need to enter Group-Policy-1 in the Department field as shown below. Now it’s time to define an attribute map for the LDAP configuration and Map the AD attribute Department to the Cisco attribute IETF-Radius-Class using the below configuration on Cisco ASA Firewall. 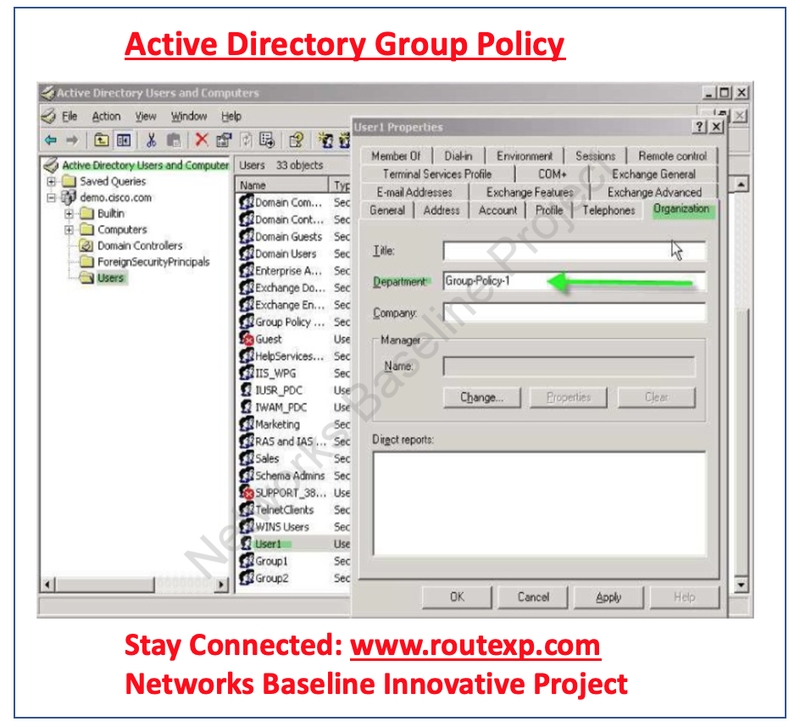 As you remember we said we create the group policy as Group-Policy-1, we need to add this group policy in the Department field on the server, on the ASA and configure the required policy attributes that will be assigned to the user. Create the VPN connection as the user would, and confirm that the session receives the attributes from Group-Policy1 (and any other applicable attributes from the default group-policy). Now Observe the interaction between the ASA and the server by allowing the debug ldap 255 command from privileged EXEC mode.